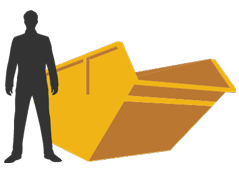 At Aasvogel we can provide an extensive range of skips and roll on/roll off options to offer a complete integrated waste management solution to for all commercial clients. 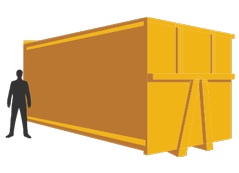 We also offer domestic skip hire for those smaller jobs, like kitchen refits, garden landscaping and house clearances. 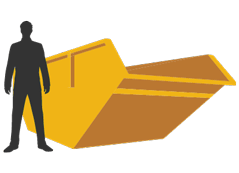 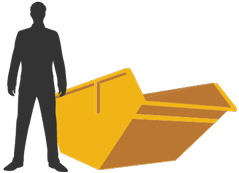 We offer a wide range of sizes from mini skip hire through to large skip hire and even RORO skips for the bigger domestic jobs.